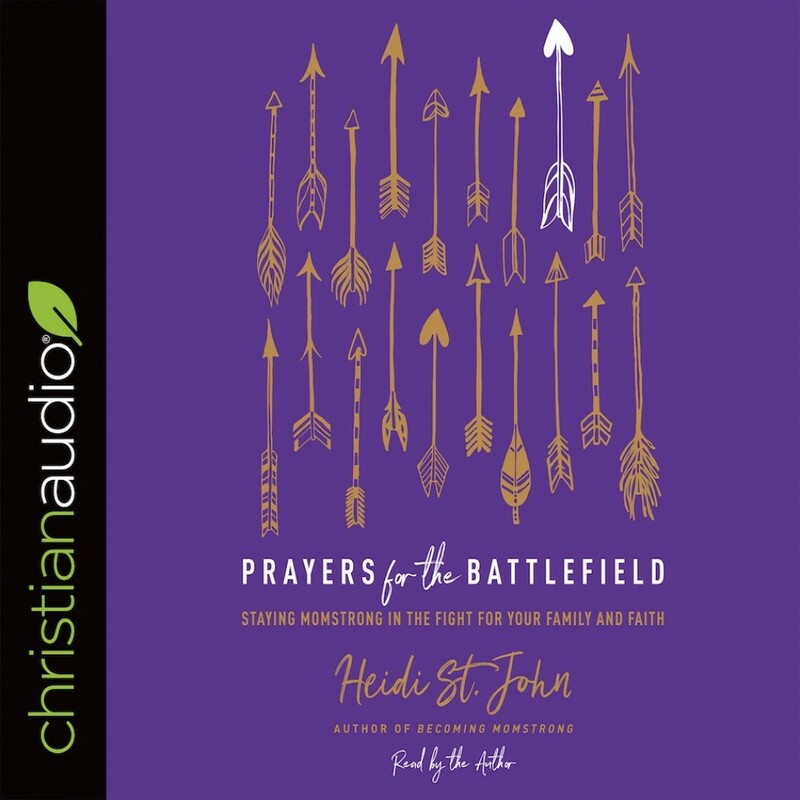 Prayers for the Battlefield | Heidi St. John | Audiobook Download - Christian audiobooks. Try us free. Help, hope, and spiritual strength for the mom in the trenches. Prayers for the Battlefield is a collection of prayers and reflections to help you stay strong through the daily challenges of motherhood. Whether you’re a new mom or a soon-to-be empty nester, Heidi St. John writes Scripture-filled and Spirit-infused prayers for every season of motherhood, helping you raise God-fearing children who will live out their love for Christ and make a difference in our world. Let God determine the outcome of the battles you’re facing today―because the ultimate victory belongs to him.